I always seem to go a bit off the grid in December. 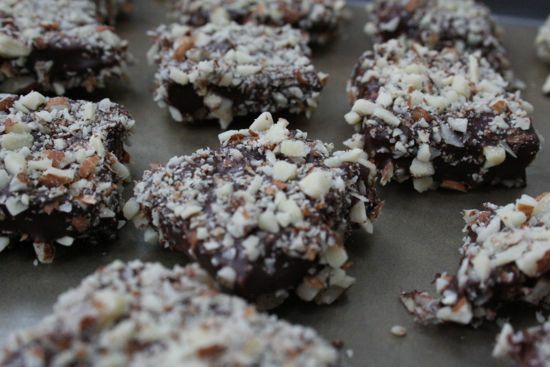 I'm a far cry from the 80 pounds of candy Grandpa made one year, but I do seem to get lost in the kitchen just the same. 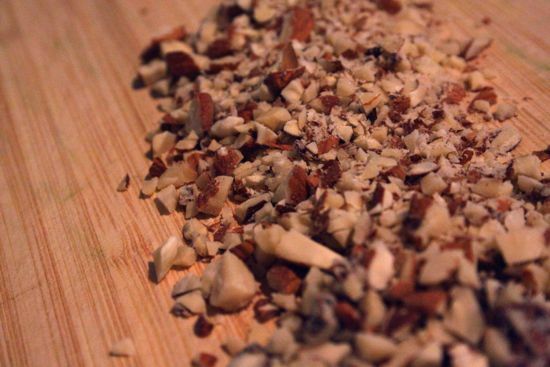 Nuts to chop, sugar to caramelize, chocolate to melt. 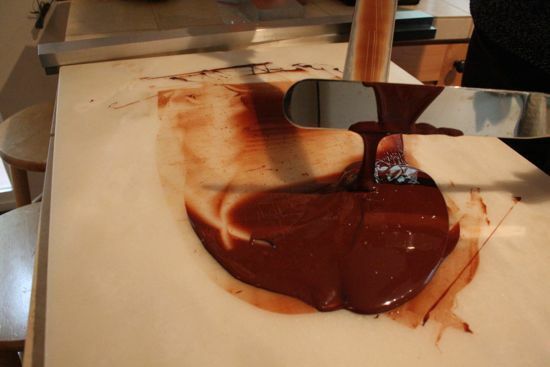 This was the year I learned to temper chocolate. 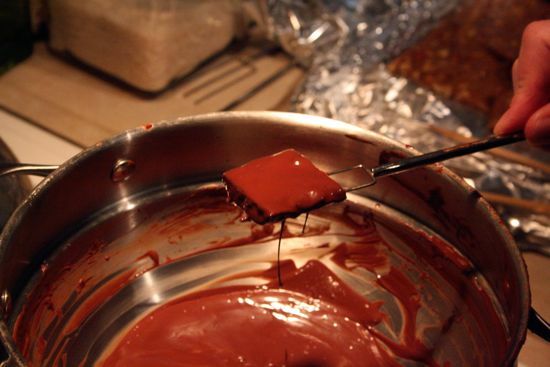 Also, silicone molds are better for shaping ganache centers for truffles. 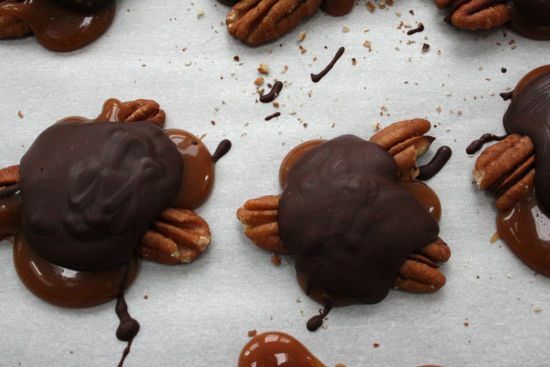 Turtles should be made with two pecans instead of three, only 24 turtles fit on a tray and I probably should have made at least 30. Dipping is much easier with an actual dipping fork, and, yes, you really should clean the fork between dips. Maybe some year, I'll keep a count of how many pounds of butter, pounds of chocolate, jars of corn syrup I use between Thanksgiving and Christmas. But probably not. It seems perhaps wiser not to know, exactly. 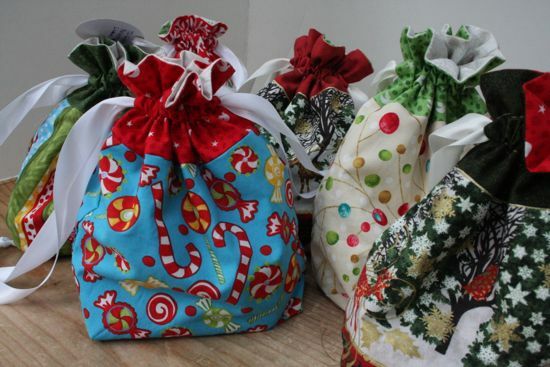 Although, I think won't wait for November on the bag-making, as has been my habit in previous years. There's no good reason to put it off (other than sheer seasonality), and I might benefit from not adding more stress to my life. November was a rather full month, and I just kept not getting to the bags (Lined Drawstring Bags from In Color Order). They got done, eventually, but a bit closer to deadline than I would have liked. It's time for a little post-Christmas cleanup around here. 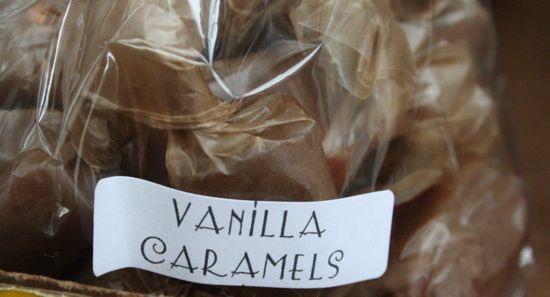 There are a couple unfinished bags to sew up, and several pounds of caramel. The bags I know what to do with. 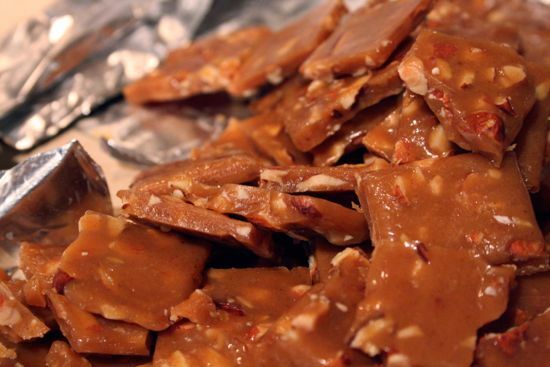 It's the caramels that might cause trouble.